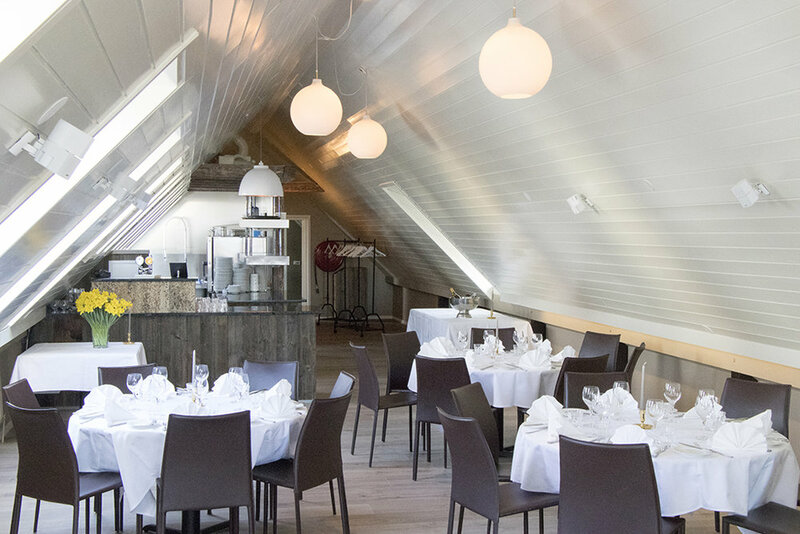 Lækjarbrekka operates a top quality catering service with two banquet halls located at the restaurant. Contact us to receive more details on our group service and banquet halls. 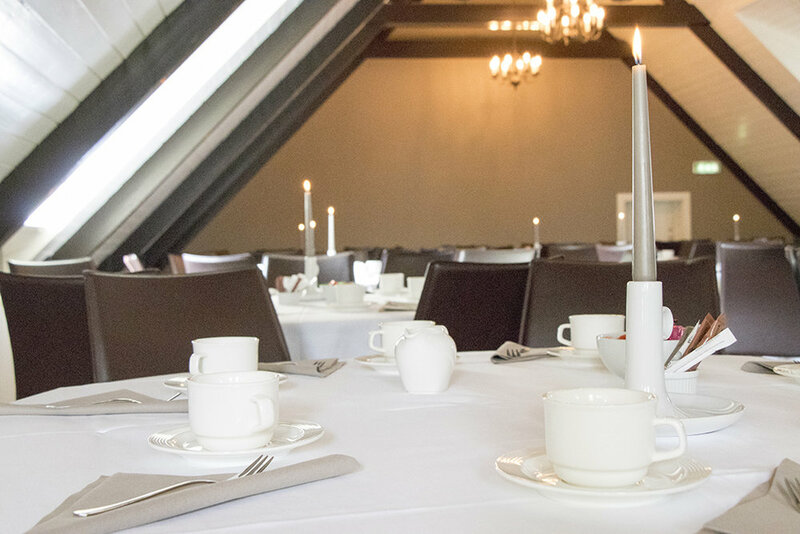 Litla Brekka is a beautiful and bright banquet with a dais end of hall. 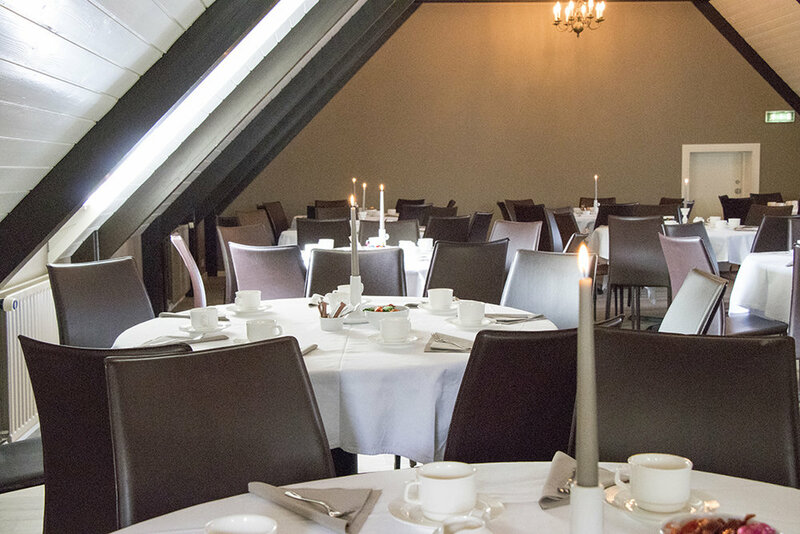 Kornhlaðan is a large and convenient banquet hall, fully equipped for conferences and meetings.